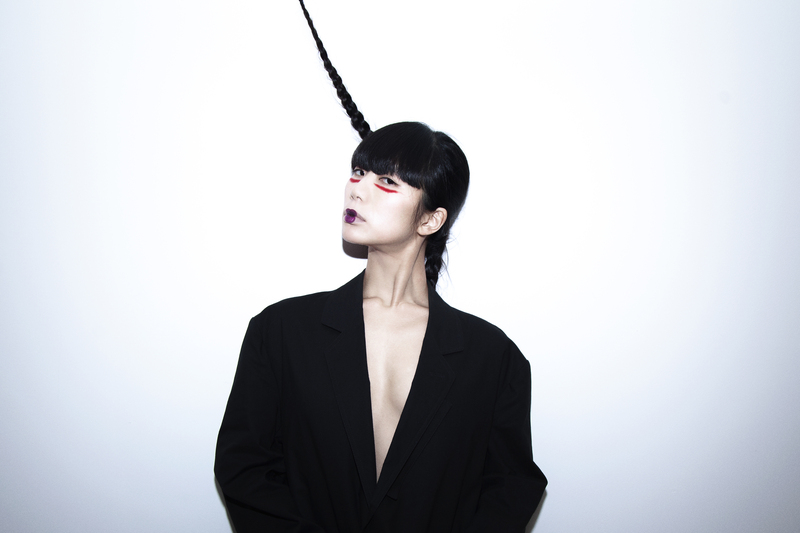 Hatis Noit is a Japanese vocal performer hailing from distant Shiretoko in Hokkaido who now resides in London. 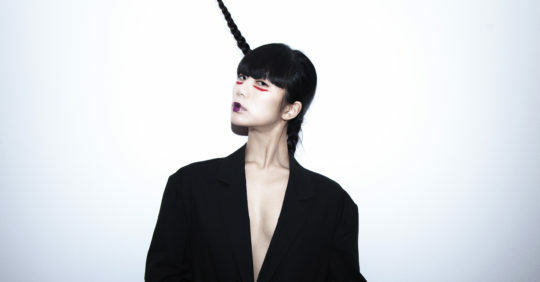 Hatis Noit’s accomplished range is astonishingly self-taught, inspired by everything she could find from Gagaku — Japanese classical music — and operatic styles, Bulgarian and Gregorian chanting, to avant-garde and pop vocalists. Download press photo here. Photo credit: Ozge Cone.